A list of things we excel at, all under our umbrella. Custom logo design, business card design, overall brand strategies and advertising materials. Want to show your brand to the rest of the world? We take your unique ideas and translate it to a responsive HTML5 website. Need help crafting your message, or proofreading documents? We take writing content to the next level. A gallery of our recent work. Funbrella Design Company is a small business based out of Wilmington, Delaware. We have a passion for good design and dynamic websites. We are committed to designing and building obsessively well crafted sites, meeting accessibility standards. 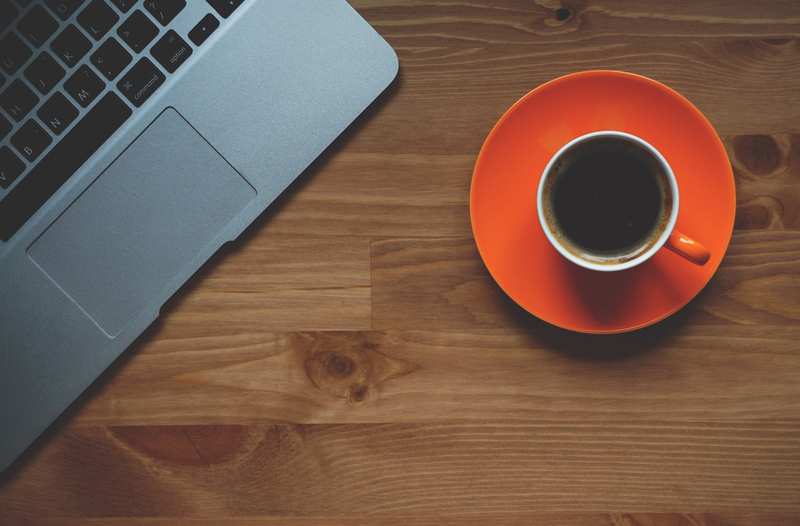 We also love technology, puppies, music, adventure, hiking, and really, really good coffee! We hope you decide to do business with us, and even if you don't, thanks for checking us out! Okay, we aren't that amazing, but we are fun. If you have any questions for our team, you can message us on LinkedIn or send us a note in our contact section below. Reach out and send us a note. A redesigned logo for Summit Window Cleaning, which is now SWC 360. SWC 360 is serious about service. In May 2017, they renamed their company and reconfigured their business goals. It was time to take those new goals and translate it into a visual design. The 360 aspect was something they wanted to highlight. They not only provide a wide range of services, but can handle jobs at any time of day. The "0" is a window squeegee with water, emphasizing that, at heart, they are still the best window cleaners around. Using the new logo and brand design to build an updated website. 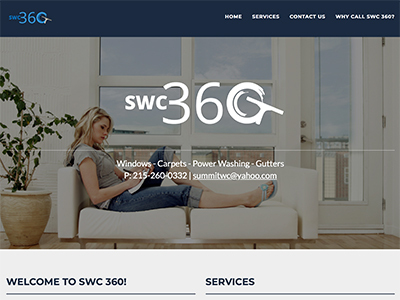 Using the newly designed logo and brand color scheme, we developed a responsive website for SWC 360. Bigger companies only care about getting the job done and getting paid. But, SWC 360 cares about getting the job done right and showing that they care about the customer. The newly redesigned website reflects those principles. 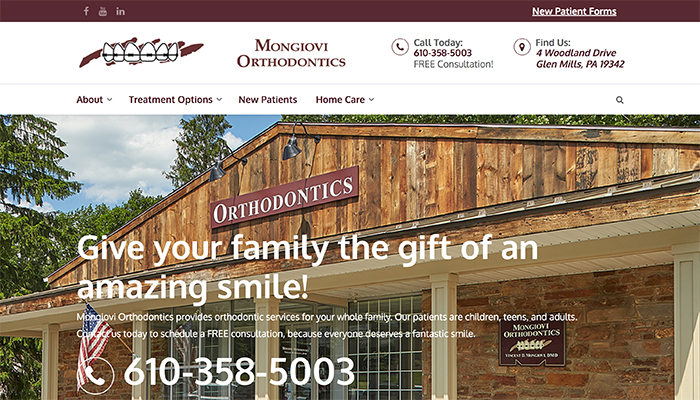 An updated, responsive Wordpress theme for Mongiovi Orthodontics. 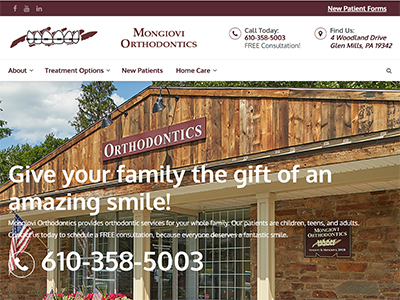 Mongiovi Orthodontics has been a part of the local community since 2003. Their office provides a fun, family friendly environment that strives for beautiful smiles. They have a small, tight-knit team, which is cross-trained in all clinical and administrative responsibilities. In 2017, a large remodeling of the office building took place. It was decided to release a new version of the website that better suited the new look of the office: cleaner, brighter, simpler, and well organized. Logos and business card design for Chip Fitness Personal Training. If you live in Delaware, you can enjoy the benefits of in person support and private / semi-private personal training throughout your transformation journey. This is a promise from the Chip Fitness personal trainers. 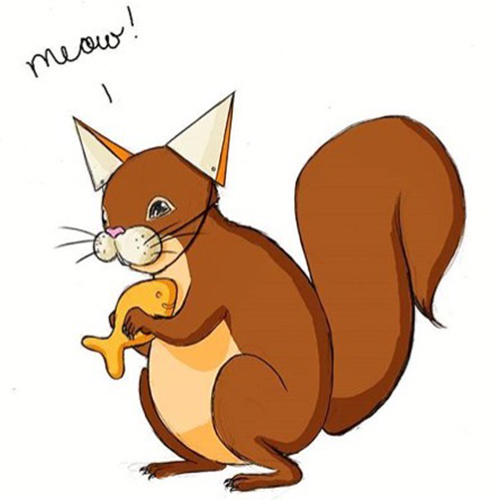 The design of the Chip Fitness logo was inspired by the "chipping" away process of sculpting the body that you want. The outline of a person doing a push-up also creates the shape of a chisel in the white negative space. The logo is also supposed to appeal to all sexes, and age groups, and promote fun. A responsive and dynamic website for Chip Fitness (Coming Soon). 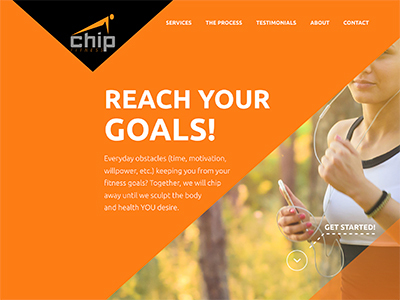 Using the color scheme and logo we previously developed for Chip Fitness, we built them a fully responsive HTML5 website. 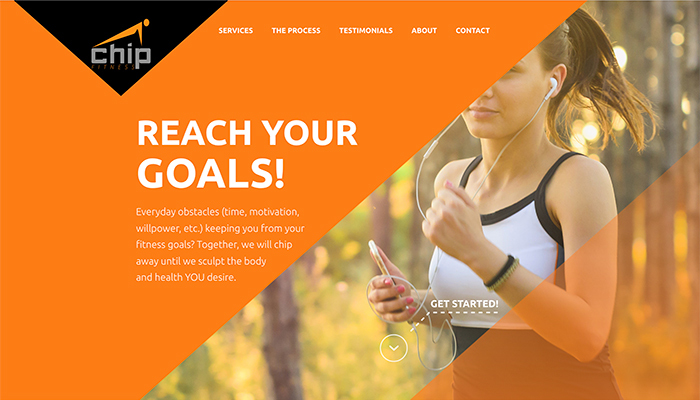 Our goal was to create a website that will showcase the amazing trainers at Chip Fitness, how they will help clients meet their fitness goals, coupled with high visual appeal. 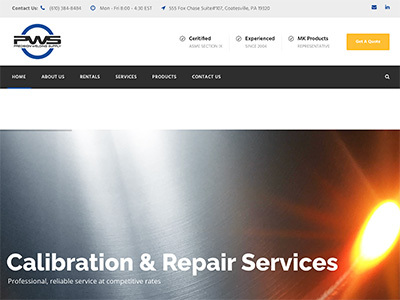 A responsive Wordpress theme for Precision Welding Supply (Coming Soon). Precision Welding Supply has been in business since 2004. They have over 37 years experience in the orbital welding field. Their mission is to provide quality service at an affordable price. 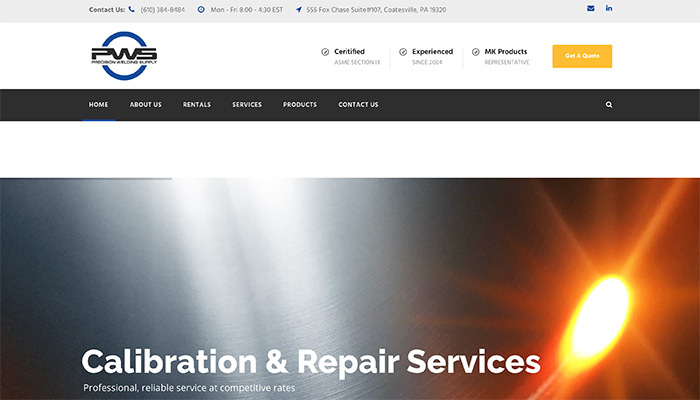 In taking on this huge redesign for PWS, some of the goals were to improve SEO, update the pictures with high resolution photography, make the site responsive and up-to-date with current web trends. 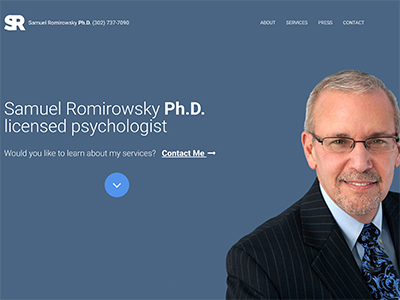 A responsive HTML5 website for Samuel Romirowsky Ph.D.
Dr. Samuel Romirowsky is a licensed psychologist in private practice in Newark, Delaware (DE) and Media, Pennsylvania (PA). 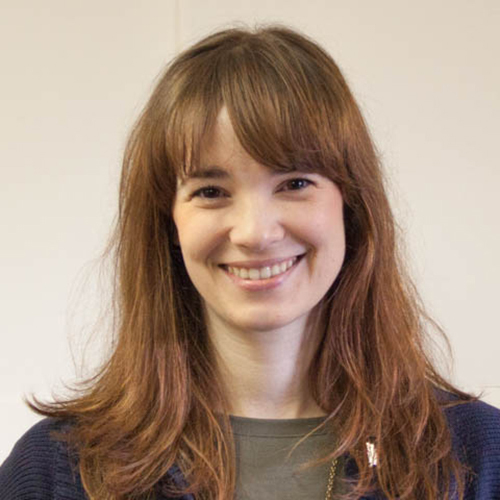 Dr. Romirowsky counsels individuals, couples and families. 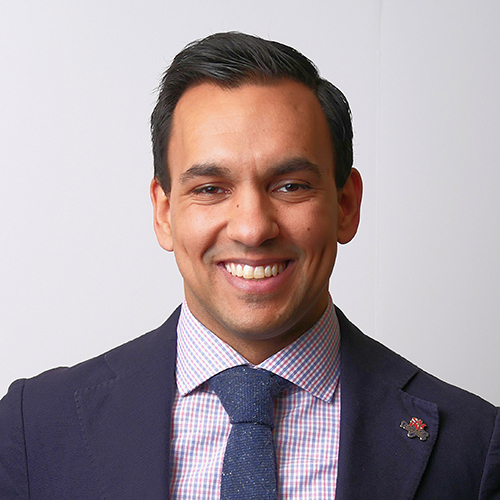 He specializes in forensic psychology — the application of psychological principles and knowledge to legal issues. Using the branding materials we designed with Dr. Sam's input we developed a cutting edge responsive theme for his website design. 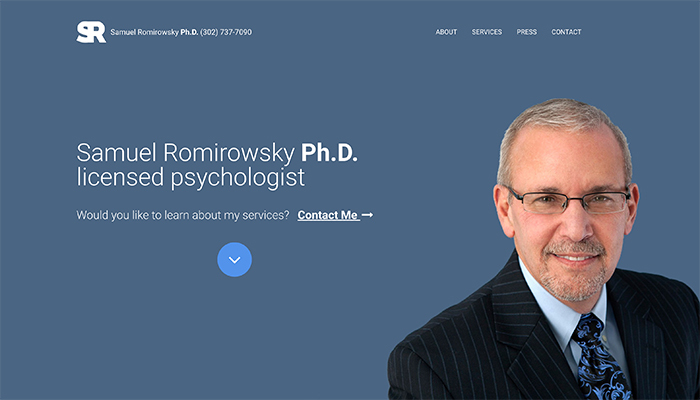 A new fresh logo design for Samuel Romirowsky Ph.D.
As a leader in his field Dr. Samuel Romirowsky has been verified by doctors and patients as one of the top Psychologists in the Delaware area. This kind of recognition deserves a logo and a brand that instills trust and confidence, as well as a feeling of comfortability.